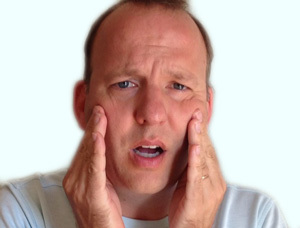 Would you like jaw pain relief? A special technique to ease your fear of injections. Looking for a Gum Disease Dentist?